Working through my backlog of mashups to make, and just decided to knock this out, since I had high quality stems lying around. As always, let me know if there's any part of this song that could use more polish. I've learned a lot from this community already, so thanks again for your critiques, and thanks for listening! 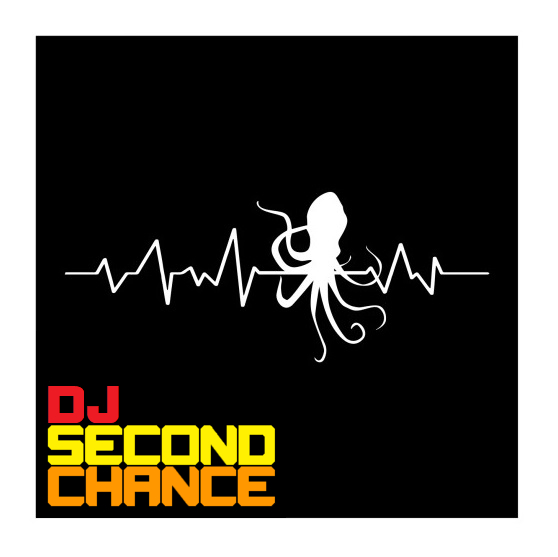 Last edited by DJ SecondChance on Fri Apr 12, 2019 9:37 am, edited 4 times in total. Very different and oddly enjoyable! The Yellow Sub soundbites are a nice touch. There are a few rough notes here and there but nothing worth mutilating the melody over. If you’re looking for some tips to polish this one I think a little extra production (effects) on Ringo might help marry the two tracks a bit better. Specifically, lots of echoes, especially ones ping-ponging around the stereo field, seem appropriate with this particular instrumental. Just my stylistic 2¢--you do you! 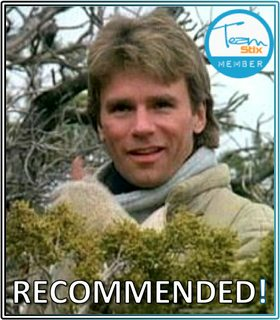 In the mean time, I am totally comfortable giving you the thumbs up! It's technically Front-pageable as-is. But it's also improvable. I would love to hear those vocals "less dry". The suggestions MashGyver made are spot-on. Also, there are a couple of notes, particularly at the end of phrases that seem noticeably flat. Pitching them up about 30 cents would help a lot. If you say, "Phooey, I like it as it is," I'll put it up for you. But I'm going to give you the opprtunity to give us a Version 2 first. V2 is ready for your listening enjoyment. Pitching up the flat refrain endings was a very good touch, as was upping the wet content of Ringo's vocals. Alongside the wetness, adding a stereo echo wasn't working for me. And besides, this is an undersea song, wetness is paramount! Thanks again for the critiques, it's really helping me dial in my mashups before I submit them here, and it also helps give them that extra bit of polish to really make them shine. Feel free to frontpage, but I'm happy to look into more refinement opportunities if anyone hears something that could be made better. EDIT: v2 now points to the updated song instead of the original. If you thought my edits were to minimal before, you were right! Now that's what I'm talking about! Easy Front-page now. Super-fun! Please stand by, the Front Page is having some technical issues at the moment. I will get this up on the FP as soon as the issue is rectified. Please bear with us. Thanks. I have tried dozens of times now to put this on the Front Page and I get an error every time. I'm reaching out to the other mods to see if one of them can get it posted.